Beijing Wanguo Fenfa S & T Center Co,. 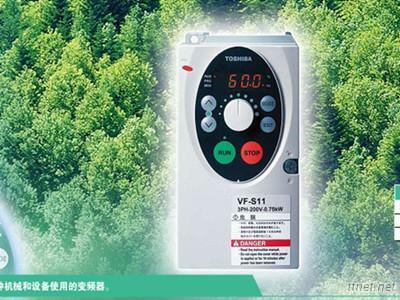 Ltd.
Beijing Wanguo Fenfa S&T Center was established in 2001 and has engaged in electronics for 12 years .We have passed the quality Authentication of ISO9001:2000 and gained the China Credit Example Certificate issued by CIIC Internet Credit Evaluation Office. The factory covers 1200 square metres,staffs of nearly 100,including 9engineers, 12 international sales stuff ,and lots of workshop stuffs ..Annual production sales are nearly 100 million .In the past ten years, our products are best selling domestically and export to Europe ,North America, Southeast Asia ..
With best service and favorable price ,we have gained many regular customers at home and abroad. We are willing to cooperate with friends at home and abroad sincerely for common development. ELECTRONIC COMPONENTS: igbt, ipm,pim,diode,rectifier bridge etc. We accept T/T,western Union or other payment terms negotiated by both of us. 1..we can ship the goods to you within 3-7working days after the payment confirmed. 2.We can ship the goods by TNT, UPS,FEDEX,or other shipping ways. Please contact us to choose your preferred ways . 4.we're not responsible for any delays,accidents,or other issues caused by the fowarder. 1.If the items you received are defective or can't work normally,please notify us within 3days from you received the goods.